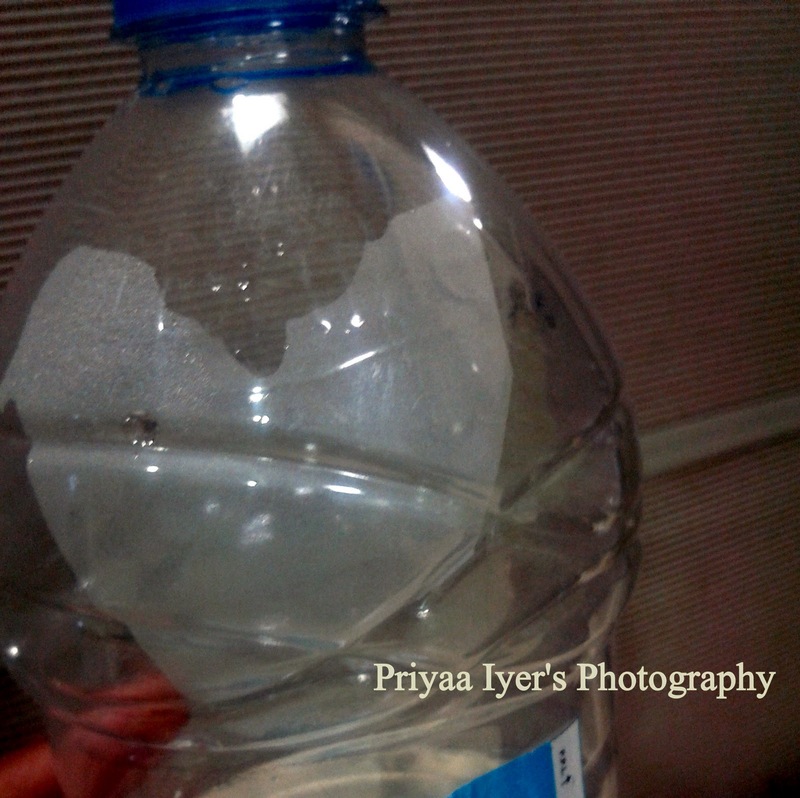 Priyaa's Journal: Project 365 : I find love in all small things! Finding love in all small things.
" Unakennave vazhum idhayama d"